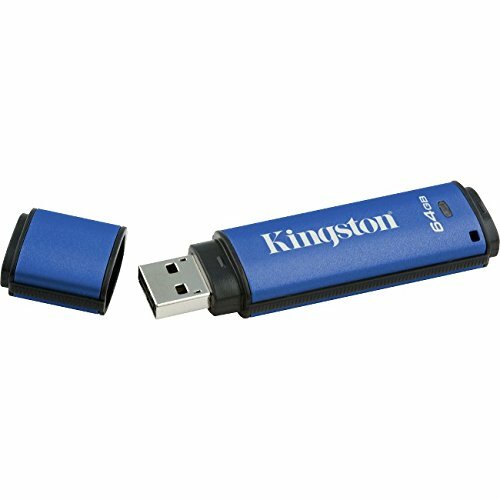 Kingston’s DataTraveler Vault Privacy 3.0 (DTVP 3.0) USB Flash drive provides affordable business-grade security with 256-bit AES hardware-based encryption using XTS block cipher mode, which offers stronger protection than CBC and ECB modes. It protects 100 percent of data stored and enforces complex password protection with minimum characteristics to prevent unauthorized access. For additional peace of mind, the drive locks down and reformats after 10 intrusion attempts. It also features a read-only access mode to avoid potential malware risks.